both on the inside and on the outside. challenges we may face and always be in a state of calm. Download your Copy Right Away! simply get the gist of the original book. Clean Up DEBT Mess Fast! 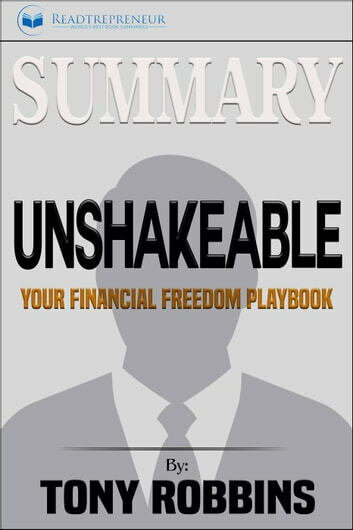 How to Become Financially Smart? 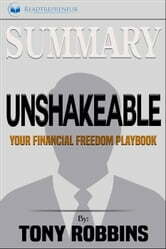 Easy Steps to Manage Your Money: Free Your Mind from Financial Struggle!